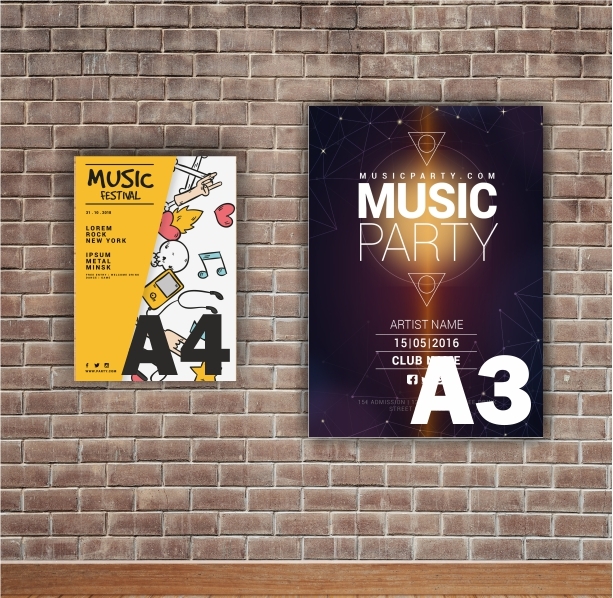 Digitally printed posters short runs available in A4 or A3 on 3 types of stock. These are printed on our Xerox colour digital printer. Ideal for indoor use to promote your event. How would you like your Laser Printed Posters?